When in London you might feel the need to be vintage in your wardrobe, in your manners, in your speech. I say! Won’t it be glorious to let that feeling imbue you (just better don’t try the English accent). 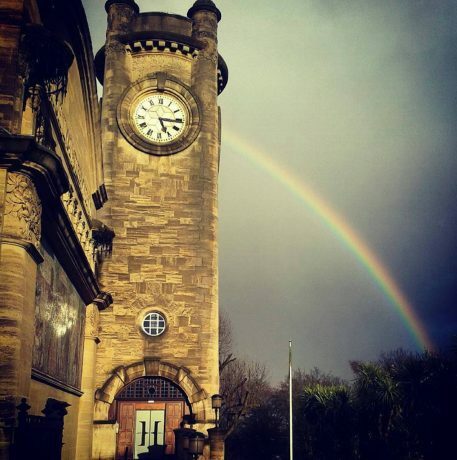 In keeping with the spirit, we suggest visiting a museum that was created by a man, who was striving for classicism in everything – Frederick Horniman, who founded the Horniman Museum and Gardens in 1901. He was a tea trader (does it get any more English than that? ), philanthropist, Quaker and collector. He wanted the museum layout to be classical, so the Horniman was a gallery with long cabinets setting out the order, class and phylum of the specimens. 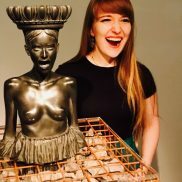 The Horniman specializes in anthropology, musical instruments and natural history, and they even have their own bees! 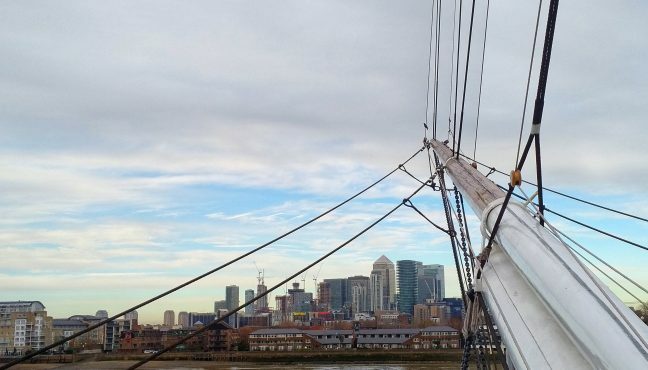 It is also a place with one of the best views on London. 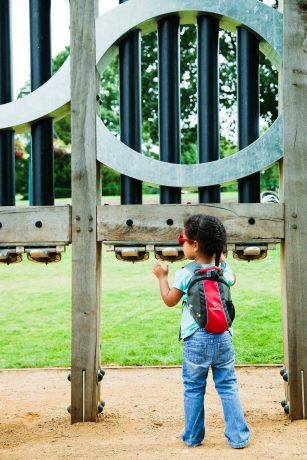 At first you might think that the Horniman Museum and Gardens is mainly suitable for a visit with kids but the museum is engaging young and old alike. The museum came into being as a learning opportunity for all. In 1868, Frederick Horniman bought a villa, Surrey House, on the London Road. He opened part of his house as a museum in the 1880s, and was committed to providing public access to his collections and his gardens. Soon Frederick decided to demolish Surrey House in order to build the Horniman Free Museum. 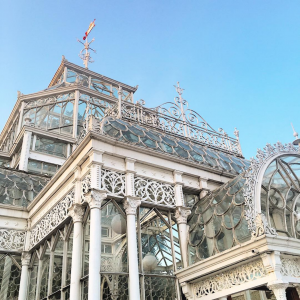 In 1901, he gave it to the London County Council on two conditions: that the museum and garden should be free and that they should be treated as a unity, one supporting the other. 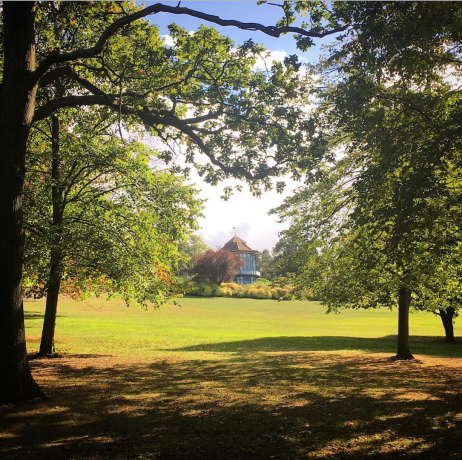 The Horniman is a beautiful museum inside, but while the weather still allows us to stay outside, we decided to focus on the beautiful, vast gardens and of course The Horniman Nature Trail! 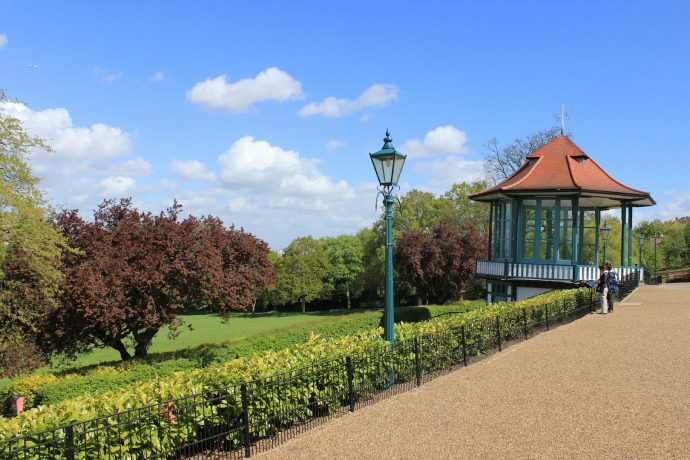 It is the oldest nature trail in London, roughly half a mile long on the site of a section of the original Crystal Palace and South London Junction Railway. The railway was closed in 1954 and the area was left unmanaged until 1972. This resulted in it becoming a wild woodland area that became wildlife sanctuary. 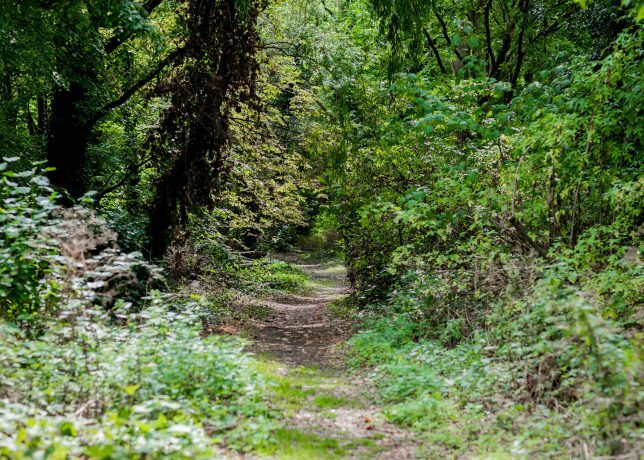 The trail is a haven for wildlife and carefully managed to encourage a variety of plants, birds, insects and other animals, which depend on each other for survival, it is home to dozens of different mini beasts, including the endangered stag beetle. Walking the trail we talked to Wesley Shaw, Head of Horticulture about the renovation, connection between the collection and the outside part of the museum and of course the Musical garden, where you can actually play musical instruments. 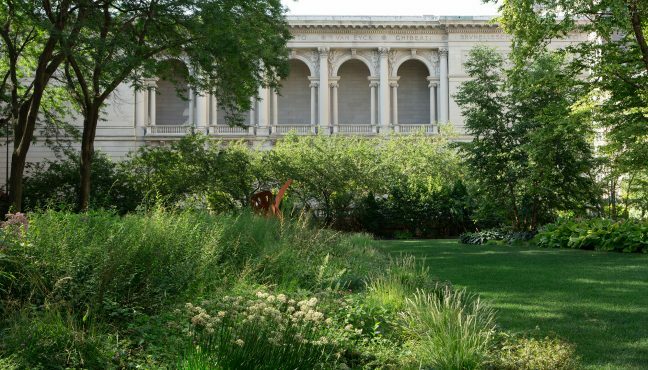 The garden vividly has a tie between the Museum’s collection and its surrounding, how was it achieved? 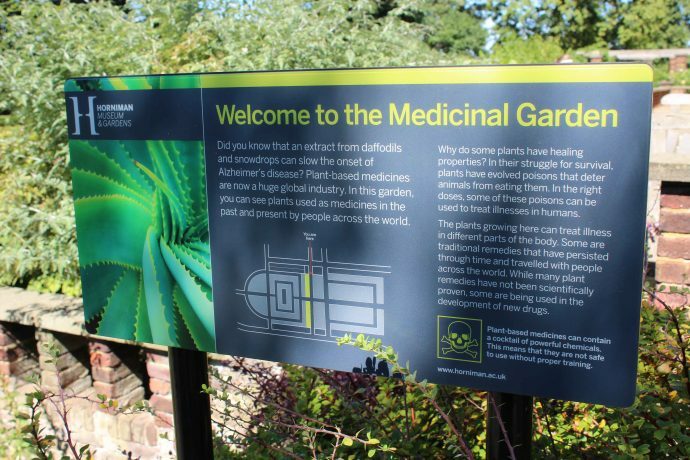 Our Display Gardens – including a Medicinal Garden, Food Garden, Sunken Garden, Dye and Material Garden and Sound Garden – and Animal Walk were created to unite our indoor and outdoor collections. Words and pictures in the Animal Walk reference the Museum’s Natural History collection and look at the connection between domesticated animals and their wild relations; a panel in the Sound Garden links to our Music Gallery, giving a description of the instruments and how to play them; plants and flowers are labelled with their botanical names and interpretation explains to visitors their history, origin, and links to objects in our Anthropology and Natural History Collections. The Sound Garden reflects the Horniman’s Music Gallery. But can we actually play the instruments? 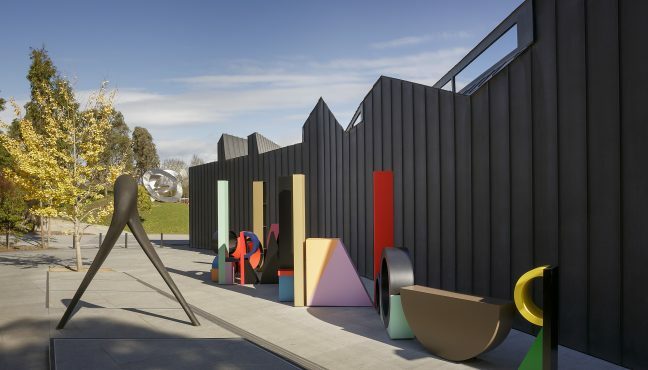 The Sound Garden was created as part of the 2012 redevelopment and features large scale instruments inspired by our musical instrument collections. 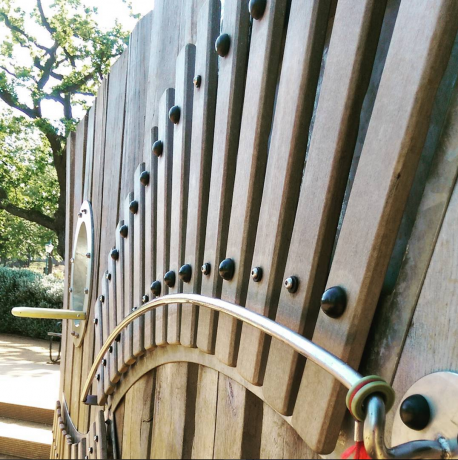 Visitors can play the Spiral Scraper, Bat Pipes, Xylophone Wall, Drainpipe Drums and Chime Run. There’s also a panel giving a description of the instruments and how to play them. 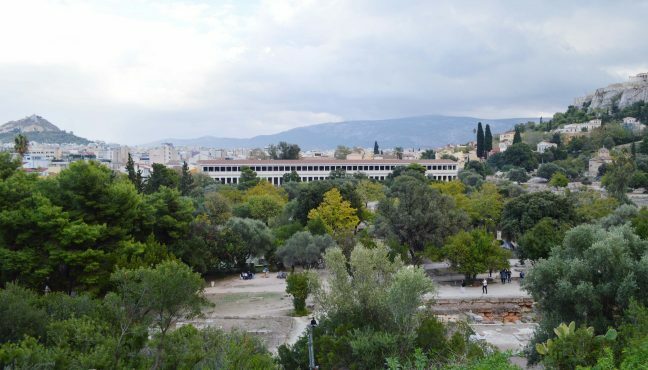 Gardens' redevelopment was long in the making. What were the most significant changes made during the latest renovation? 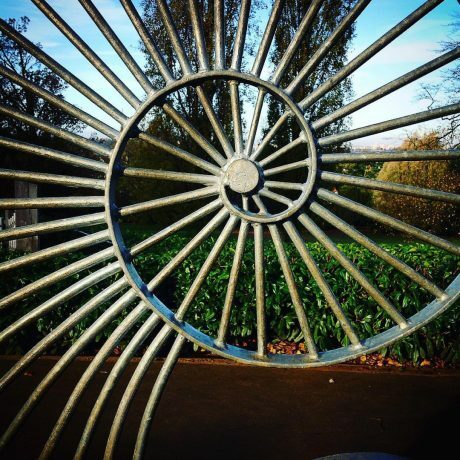 Our founder Frederick Horniman always intended that the Museum and Gardens should be understood as a whole. 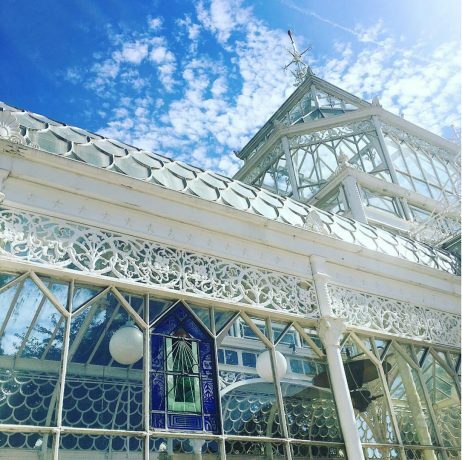 In 2012 the Gardens underwent a major redevelopment supported by the Heritage Lottery Fund and Big Lottery Fund which enabled us to redefine our formal and natural display gardens and to strengthen the ties between our indoor and outdoor living collections, further honouring Horniman’s wishes. 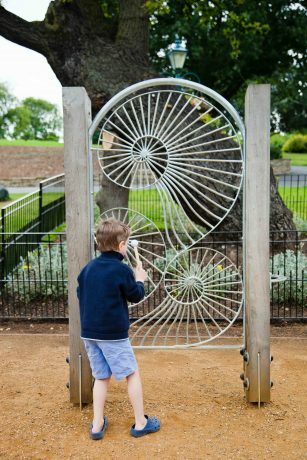 The redevelopment saw new Display Gardens, an interactive Sound Garden, and an Animal Walk linking to our Natural History collection giving visitors even more ways to explore and enjoy the Horniman. Our re-developed Animal Walk opened its gates in 2013, inviting visitors to see and learn about its furry and feathered residents. 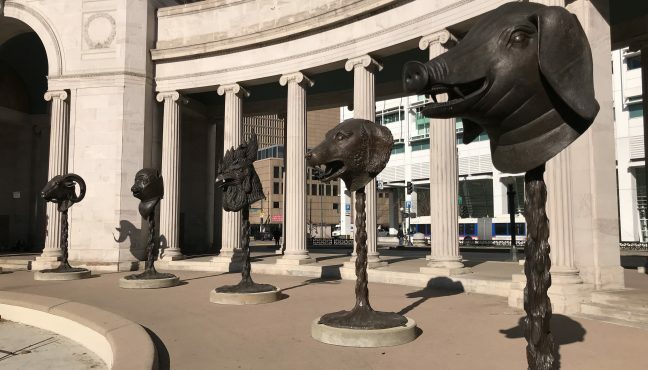 The Animal Walk looks at the connection between domesticated animals and their wild relations and further brings to life Frederick Horniman’s vision of an outside space reflecting the Museum’s collections. It is home to alpacas, goats, sheep, rabbits, guinea pigs, chickens and a golden pheasant and is designed so that visitors can walk through the centre of the enclosure for a close up view of the animals. 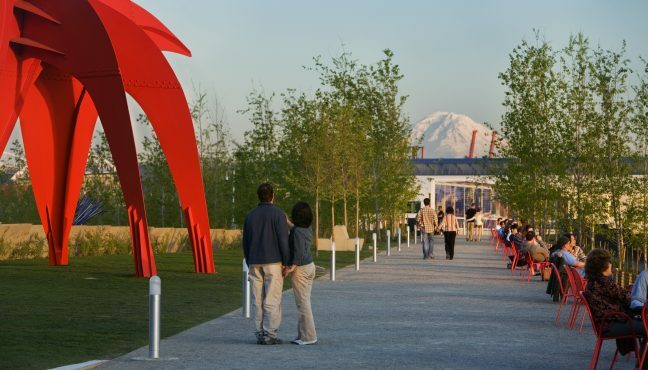 The Gardens are a perfect place for any kind of event, what events do you hold outdoors? 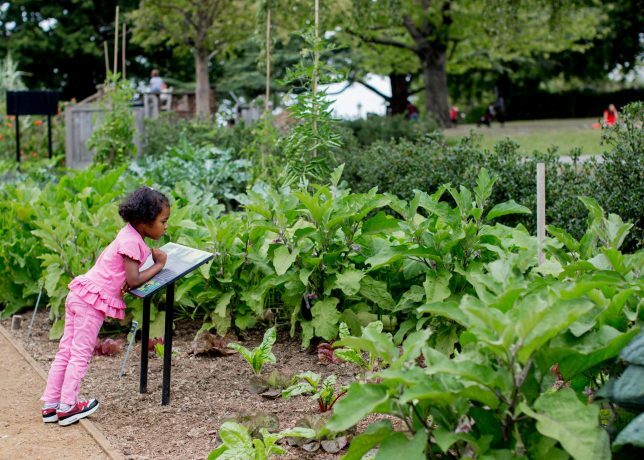 Our Gardens and Learning teams work closely to provide educational and community events and activities throughout the year. 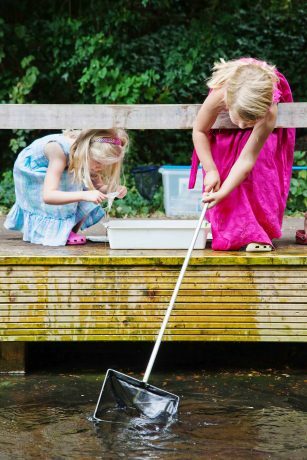 Schools can book taught sessions that draw on our living collections of plants and animals, and families can join gardens-based nature exploration in schools holidays. 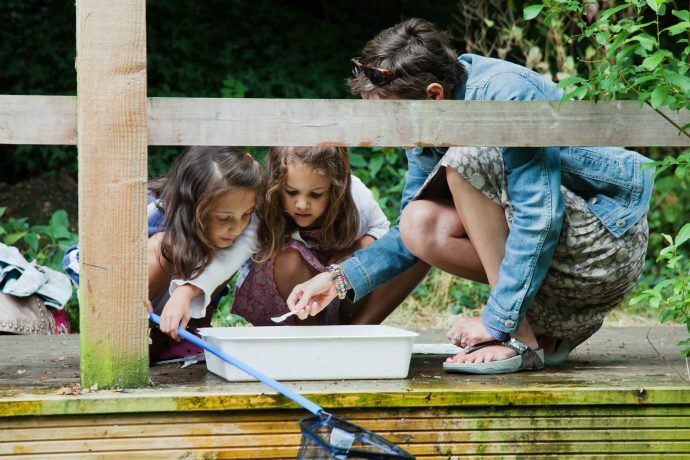 Pond-dipping and Minibeast Safaris are very popular, as are Bat Walks and Butterfly counts. 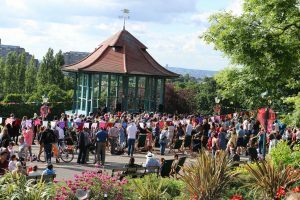 Our outdoor spaces are extensively used for our seasonal Easter, Halloween and Christmas Fairs and during our summer season of family programming for events including large participatory festivals, professional and community music performances on the Bandstand Terrace and art installations throughout the grounds. Each Saturday we hold a Farmers’ Market in the Gardens. 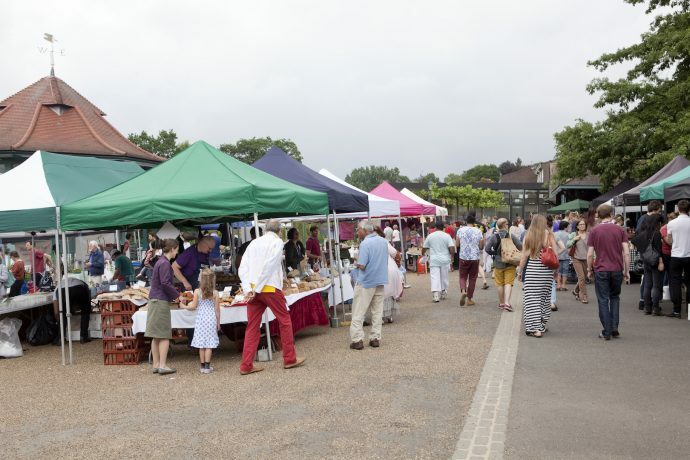 Stalls sell seasonal fruit and vegetables, artisan bread, organic meat and hot food plus treats like homemade jams and cakes in front of a panoramic view of London’s skyline. 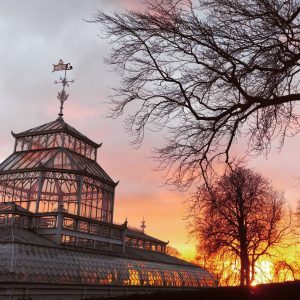 Gardens’ design is outstanding, do you add flowers / trees yearly, or do you stick to the original Frederick Horniman layout? 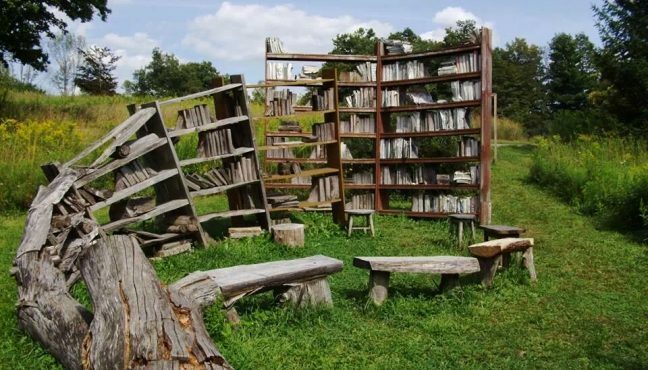 In recent years pop-up garden displays have responded to the themes of our temporary exhibition and summer season. In 2016, as part of our Brazil season, a Brazilian Food garden included sugar cane, coffee and cassava planted in recipe groupings and accompanied by wildflowers in the colours of the Brazilian flag. 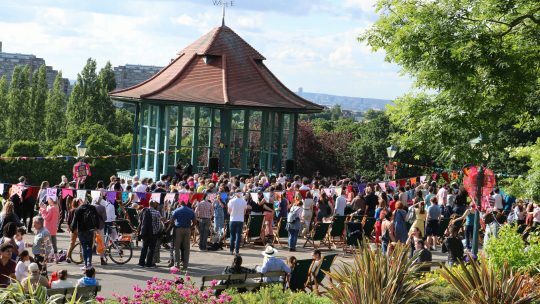 This summer we also planted a Prehistoric Garden, situated at the highest point of the Horniman Gardens. 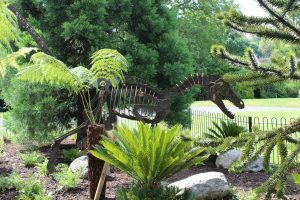 This permanent garden features ‘living fossils’ – plants like ferns, horsetails, cycads and tree ferns that evolved up to 360 million years ago and continue to thrive today. 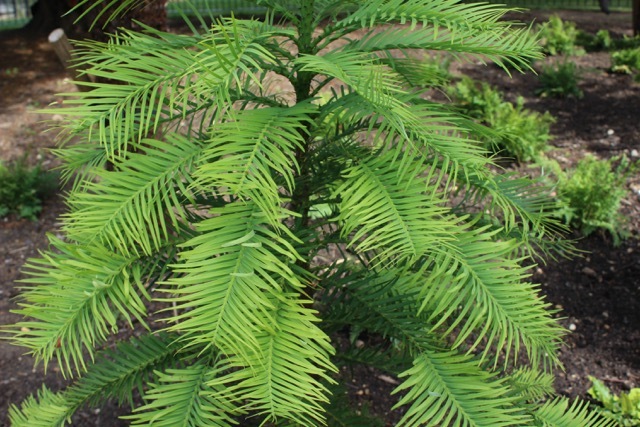 One of the rarest plants in the Prehistoric Garden is a prized Wollemi pine. This species was thought to have been extinct but, amazingly, was discovered in 1994 in an Australian location that is kept secret to preserve the species for future generations. 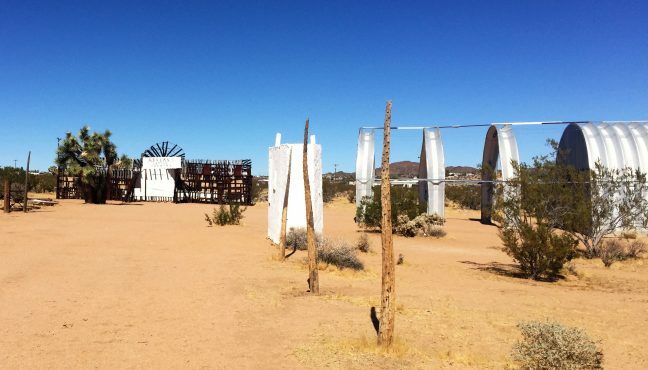 Another of our pop-up gardens – the Extremes Garden – has also become a permanent fixture. 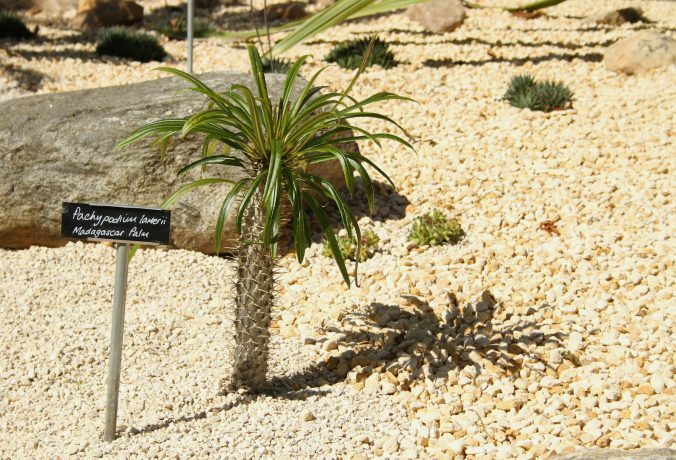 It features cacti and succulents that have adapted to survive in desert conditions – including the Madagascar Palm, Dagger plant, Mother-in-Law’s Pillow and Big Bend Yucca. 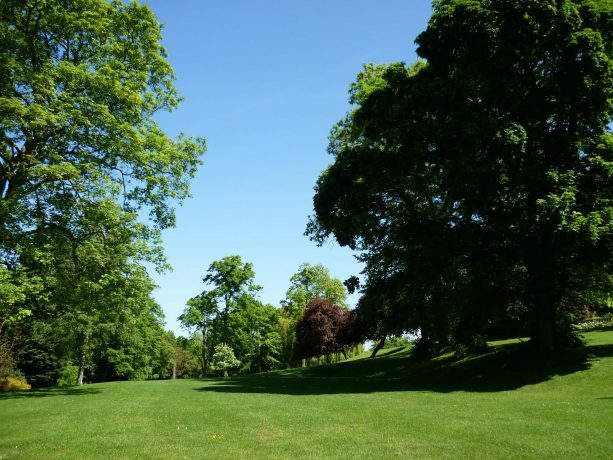 We are very proud that the Gardens have been awarded their 12th consecutive Green Flag Award, the mark of quality for parks and green spaces. 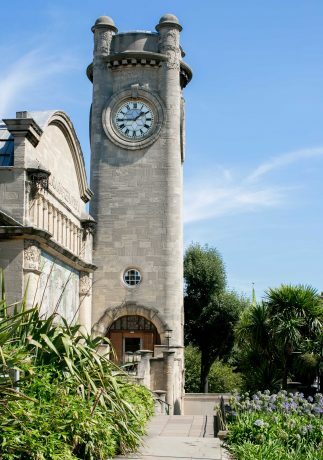 And we are very happy to visit the Horniman Museum and Gardens. 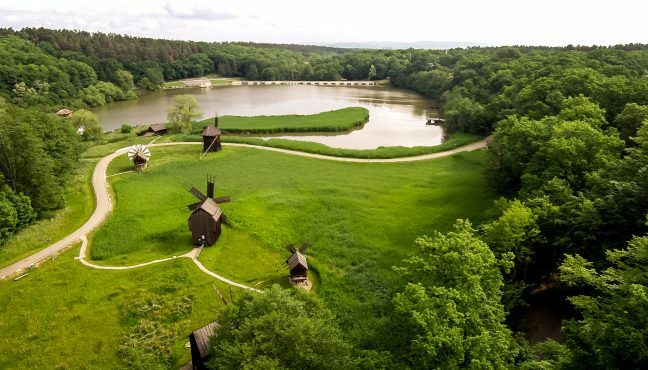 Museeum plans to be back in summer, when new pop-up gardens will bring something as unique as the prehistoric pine.